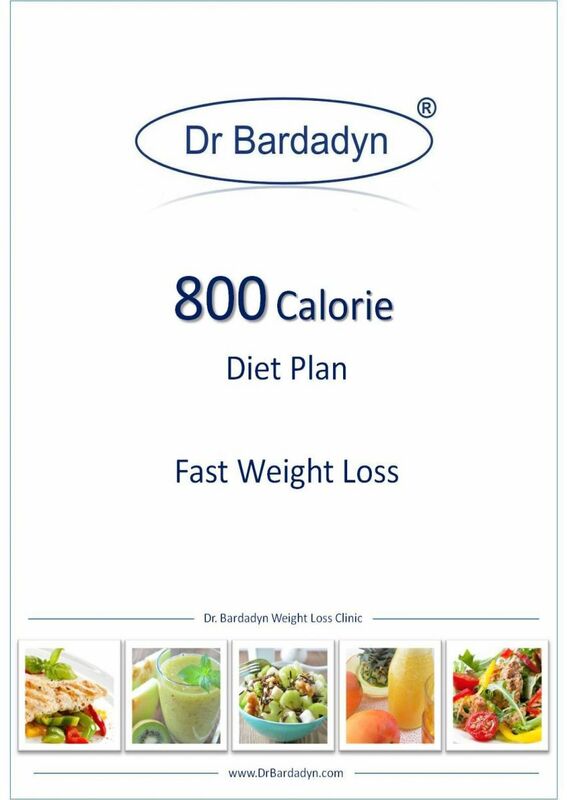 Diet Plans designed by Dr. Bardadyn are one of the most frequently bought weight loss diets since 2007. They are based on scientific studies 2-week medical weight loss programs to lose weight fast and healthy. All Diet Plans are fully according to the medical knowledge and recommendations of science of human nutrition in force in the European Union and the USA. For many years they are used with excellent results in Dr. Bardadyn Diet Clinic, in renowned spa hotels and by huge number of satisfied individual users around the world. Many of our patients are world-class athletes, famous politicians and celebrities who lose weight under supervision of Dr. Bardadyn. Use the same proven professional Dr. Bardadyn Clinic Menus that work fast and long term for everyone and get the same great results. Dr. Bardadyn Diet Plans are an excellent option for people who expect the highest standard of medical and nutritional support from the distance to lose weight fast and safely as well as get many health benefits. Start your diet program right now at home! Order your Diet Plan and lose weight now! The 800 Calorie Diet Plan is prepared especially to lose weight very fast and safely. The Diet is extremely effective. The 1200 Calorie Diet Plan allows to permanently lose weight and highly effective detox of the body. It provides energy and a sense of lightness from the beginning. The 1600 Calorie Diet Plan is recommended for losing weight, regeneration and rejuvenation together. Great improvement of the skin, hair and nails condition. The 2000 Calorie Diet Plan includes valuable meals that provide a lot of energy. Recommended for athletes and highly active people. The Diabetic Diet is used in the prevention and treatment of diabetes. The Diet causes a significant normalization of the blood glucose level. The Gluten Free Diet is recommended by gluten allergy, gluten intolerance and celiac disease to follow gluten-free diet, lose weight and cleanse of the body.